Meet one of the newer additions to the Westgate family – Dov Reiss. 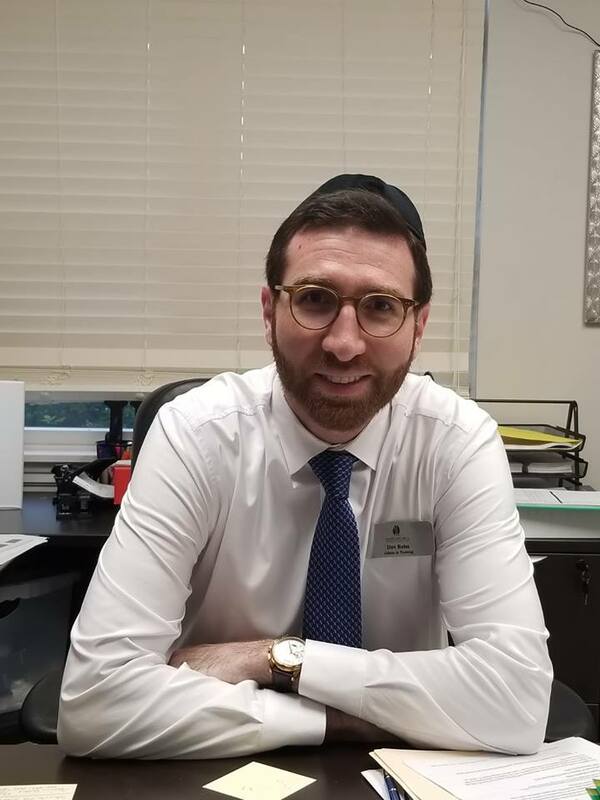 Dov joined the Westgate team in June 2018 as our beloved Administrator in Training. Having had leadership roles in five facilities across four States, Dov is certainly not a newcomer to the Marquis philosophy of excellence. Dov describes to us what he enjoys most about working at Westgate hills. “Working with such passionate seasoned co-workers has truly been a privilege. I have seen first-hand how essential it is to work together as one team. I am proud to be a part of this movement.” Dov says his dream would be to create an atmosphere at the facility that our residents feel they are at a retreat of the mind, body and soul. He continues to say that this dream is already a reality for many of our residents. When Dov is not at work he can be found either studying the Bible or touring the wonderful state of Maryland; which he is fairly new to!